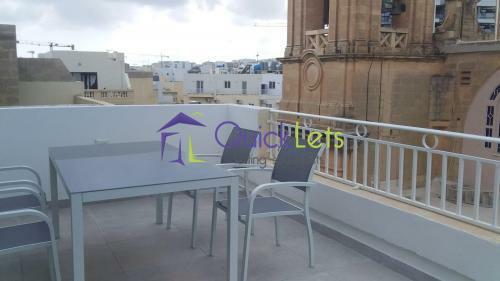 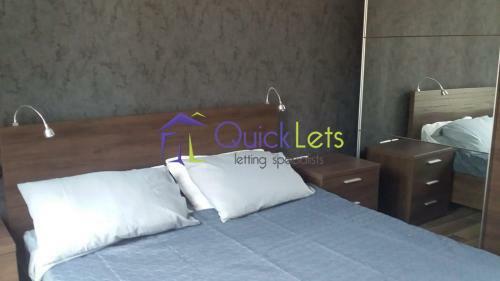 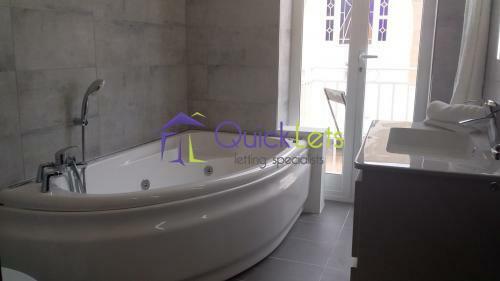 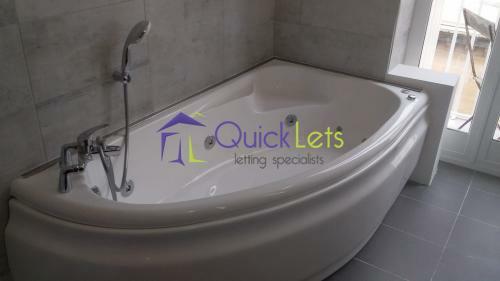 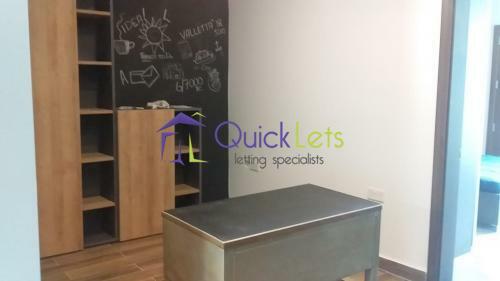 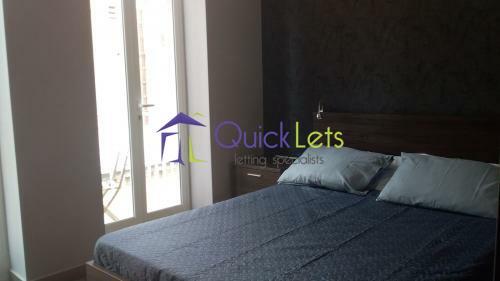 GZIRA - Brand new high-end duplex penthouse in a small block of only four apartment located in the heart of Gzira, walking distance to the seafront. 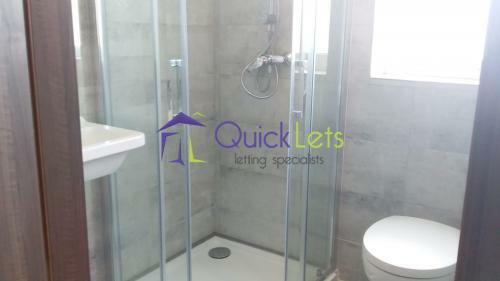 This stunning property comprises of two different floors, both accessible with a private direct lift. 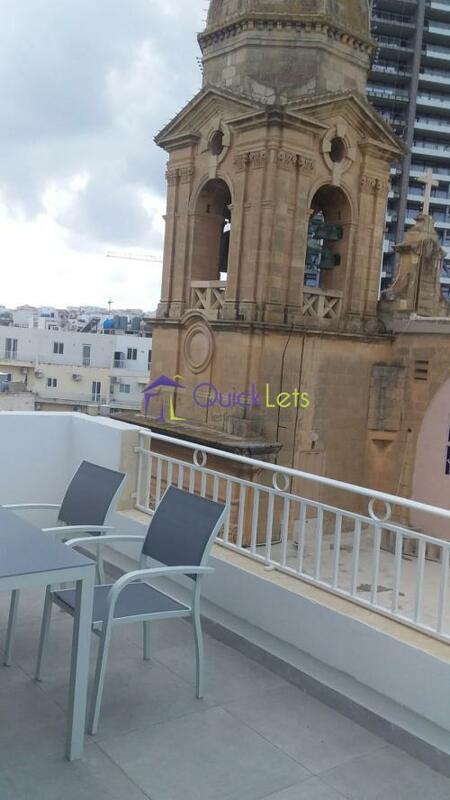 On the main floor, we have a large design finish open plan kitchen/living room/dining with modern appliances, a box room and a large terrace with a fantastic view on Gzira ideal for entertainment. 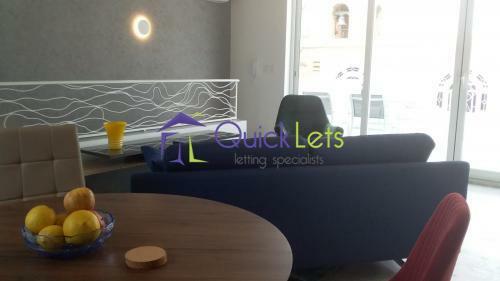 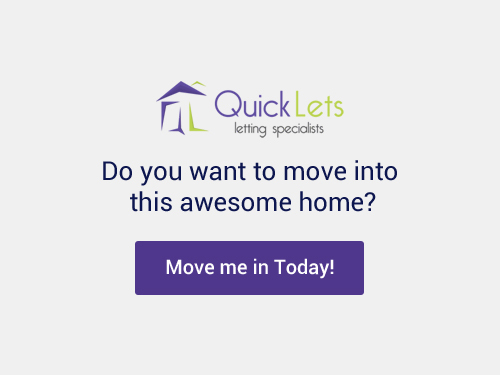 Moving to the floor below, we have two double bedrooms, two bathrooms ( one is ensuite) and a good sized studio. 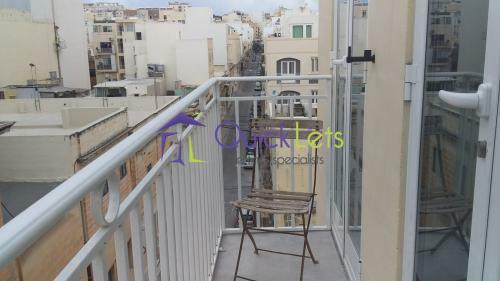 Both bedrooms have a nice and large balcony. 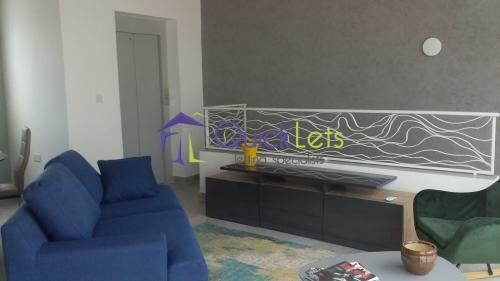 The apartment is fully air-conditioned throughout and fully equipped with dishwasher, washing machine and microwave.